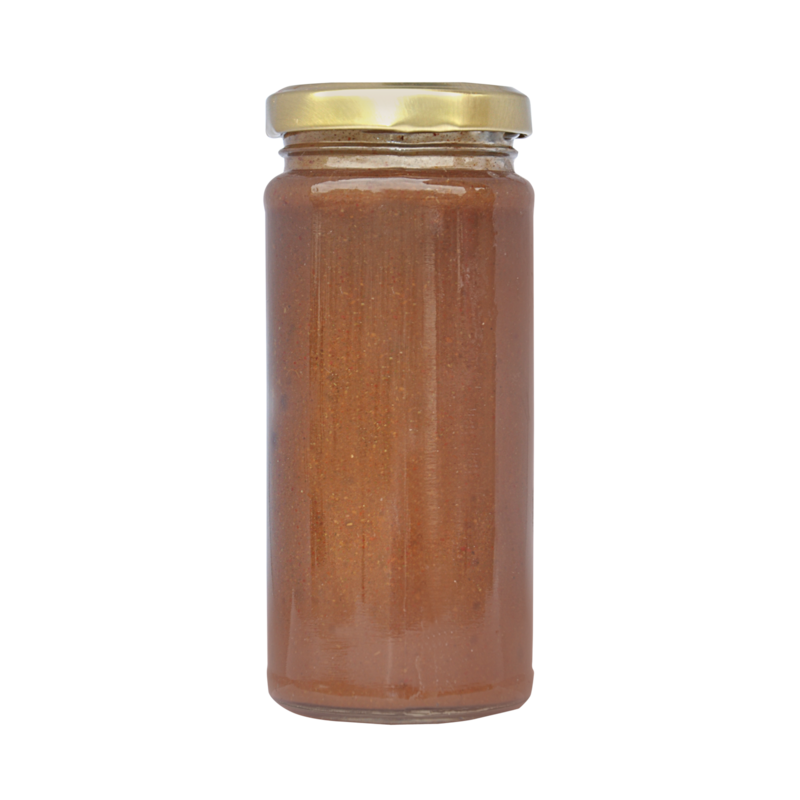 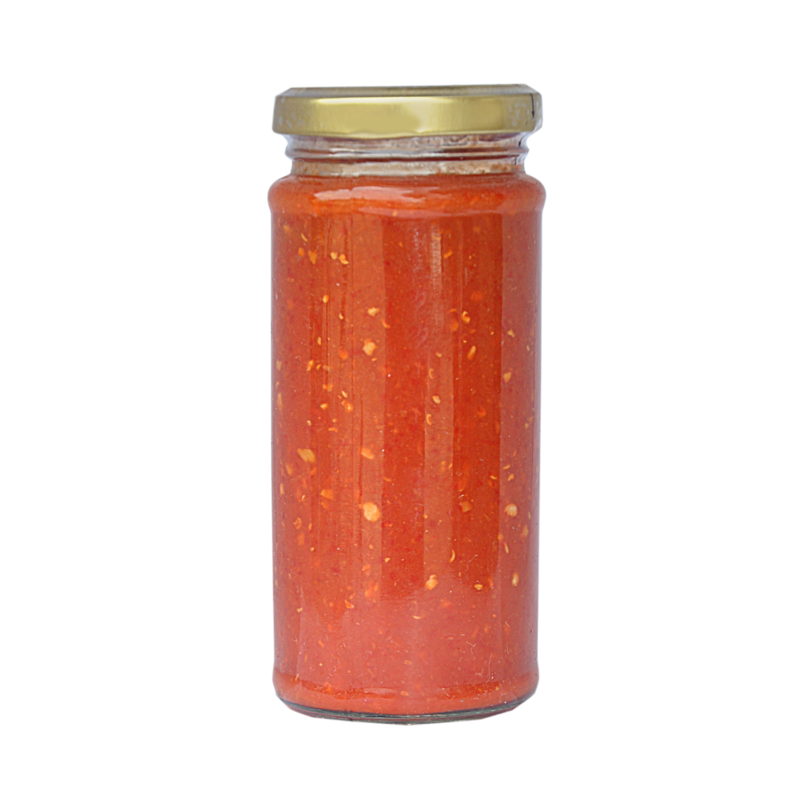 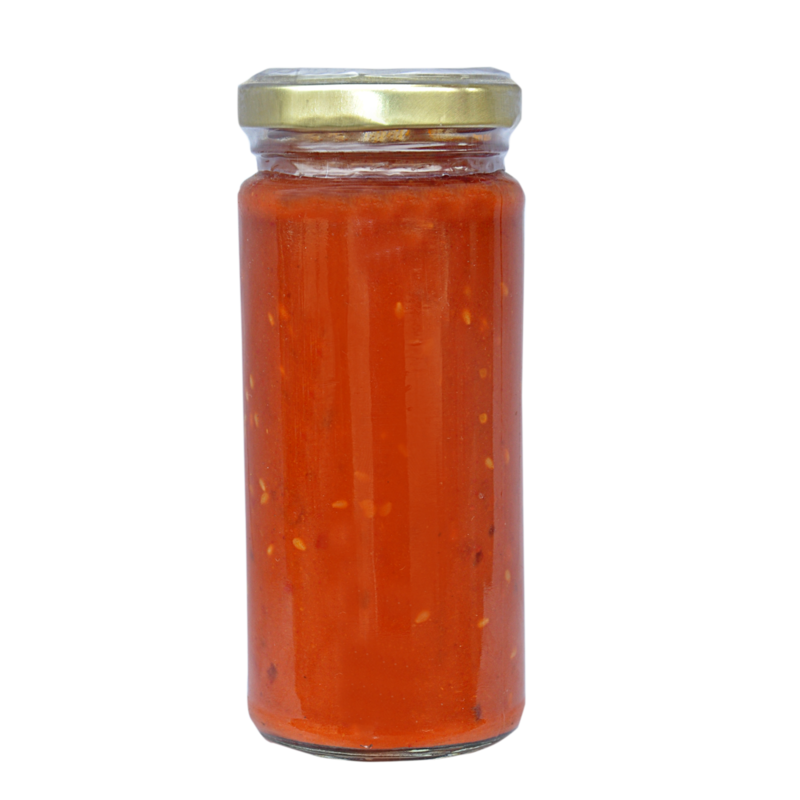 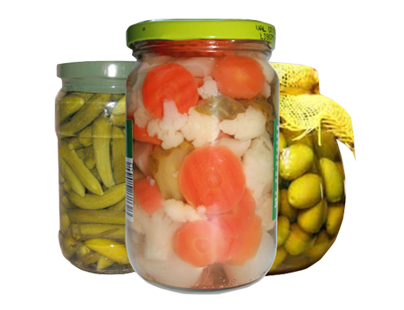 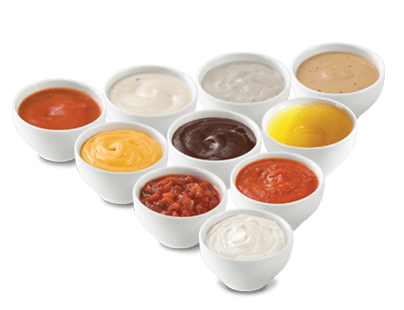 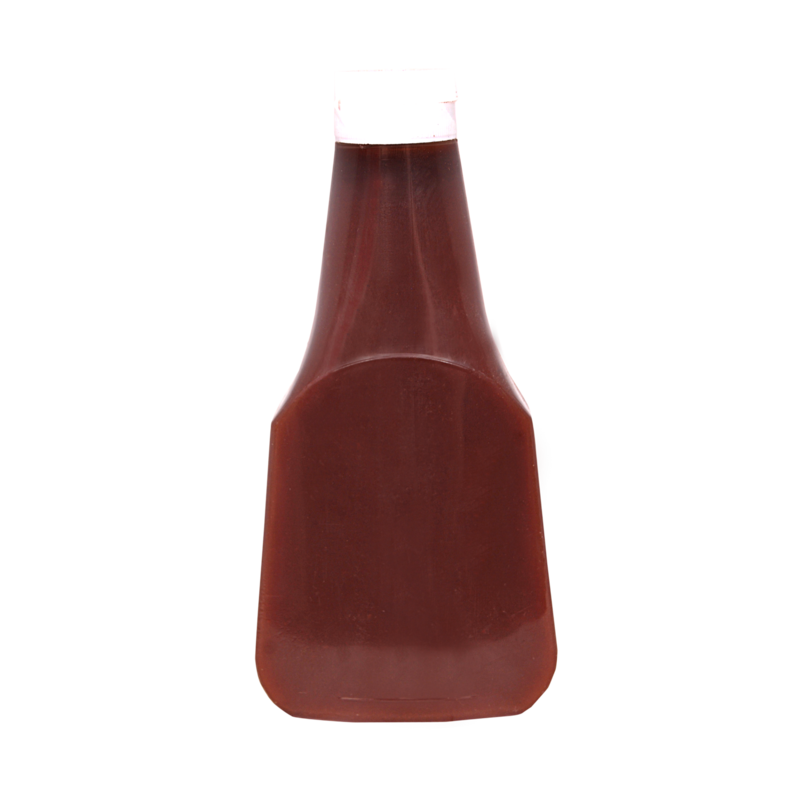 Sauces are generally used for adding flavour, moisture, and visual appeal to a dish. 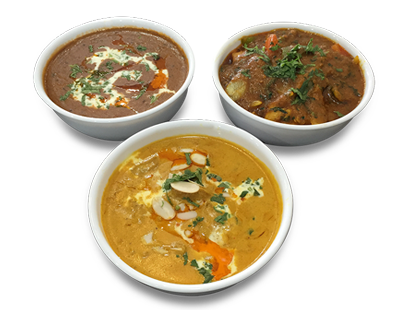 The appearance and taste of a cuisine is greatly enhanced with the use of variety of sauces that are a mixture of liquid, thickening agent, and flavours. 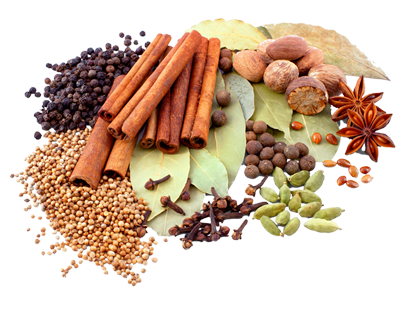 With our range of international sauces from 12 different countries, we offer you with different options to dip, season, marinate, or just add some extra kick to your food. 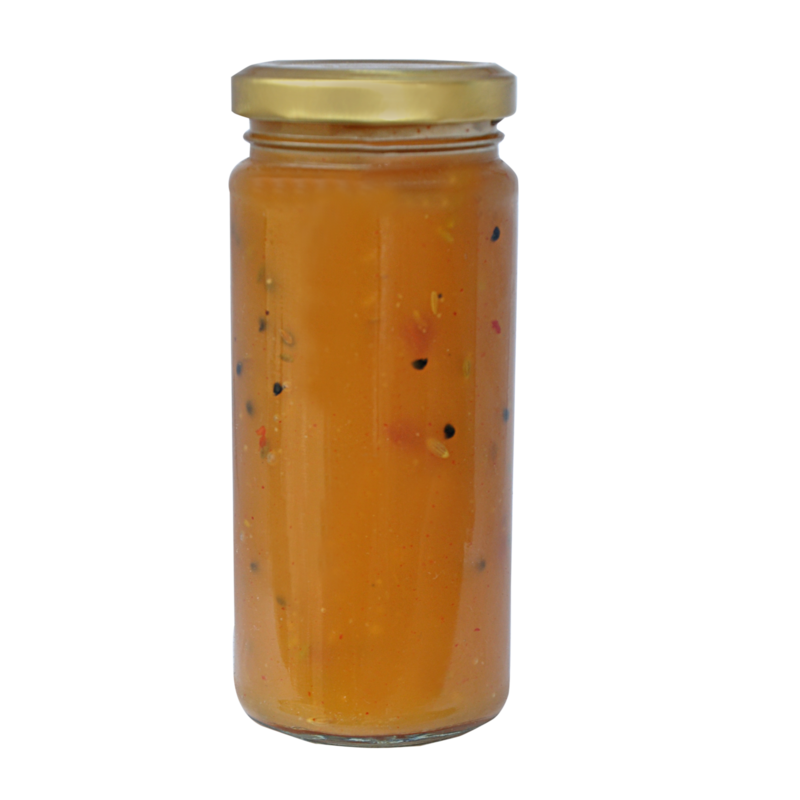 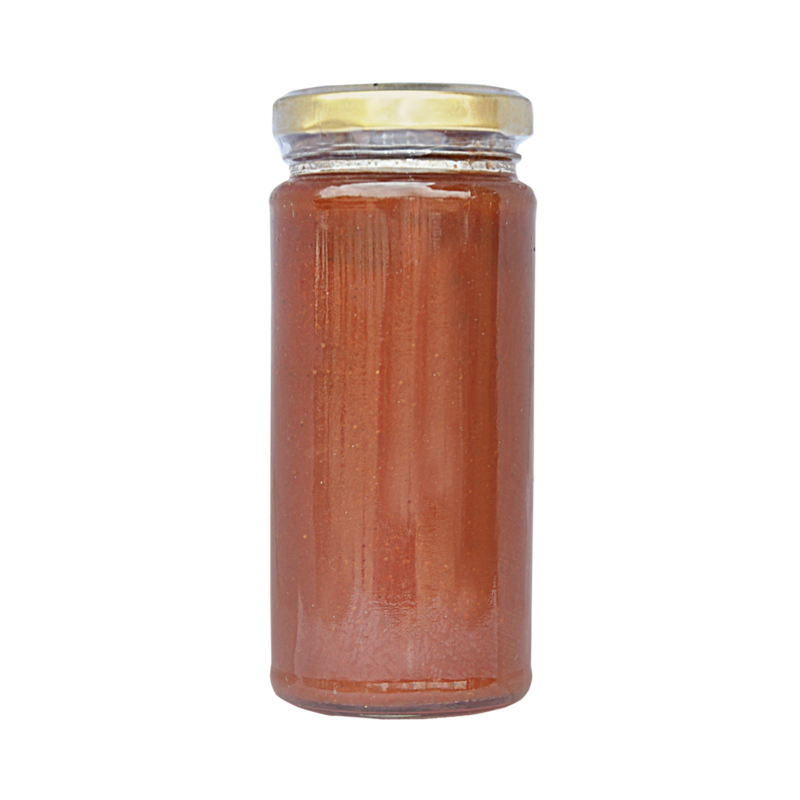 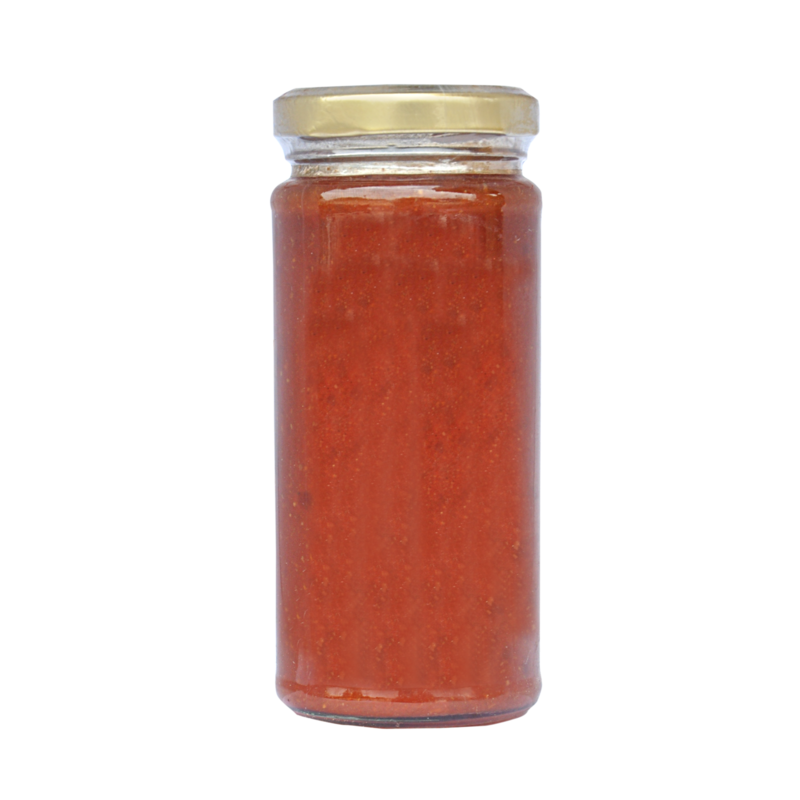 A range of British, French, Italian, American, Australian, Latin, Spanish sauces are being manufactured by us using all fresh ingredients and maintaining all healthy quality standards. 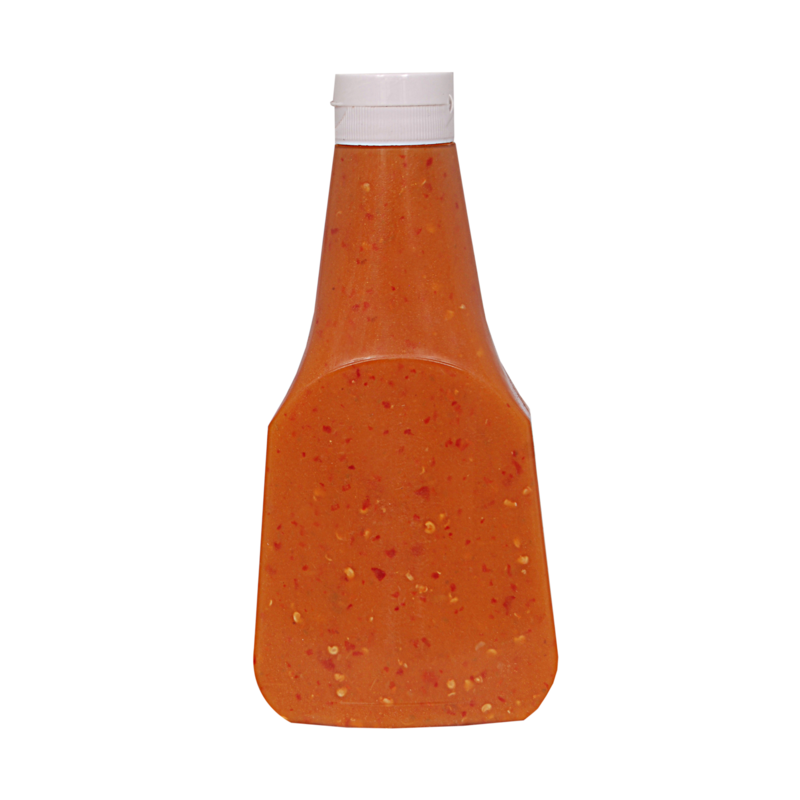 Some of these include the Barbeque sauce, Black Pepper sauce, Pizza sauce, Pasta sauce, Tahini sauce, Lemon and herb sauce, Peri peri sauce, Honey garlic sauce, and sweet chili sauce.